Corrigin is a town located in the central Wheatbelt region of Western Australia, 229 kilometres (142 mi) east-southeast of the state capital, Perth, Western Australia, along State Route 40. 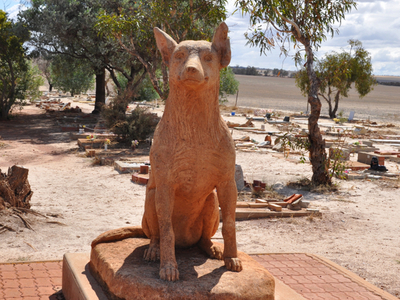 It is mostly a farming community focused on crops and sheep, and holds the World record of 'the most dogs in a ute'. The name "Corrigin", of Noongar indigenous origin, was first recorded in 1877 relating to a well in the area. The meaning of the name is unknown. Here's the our members favorite photos of "Towns & Villages in Perth". 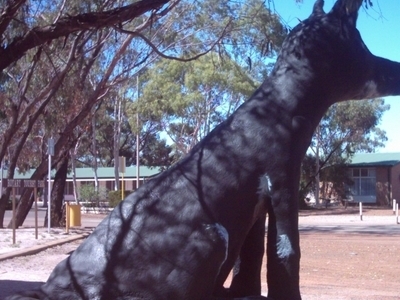 Upload your photo of Corrigin!